Located at 805 Howell Street at Parker Street in McKinney. 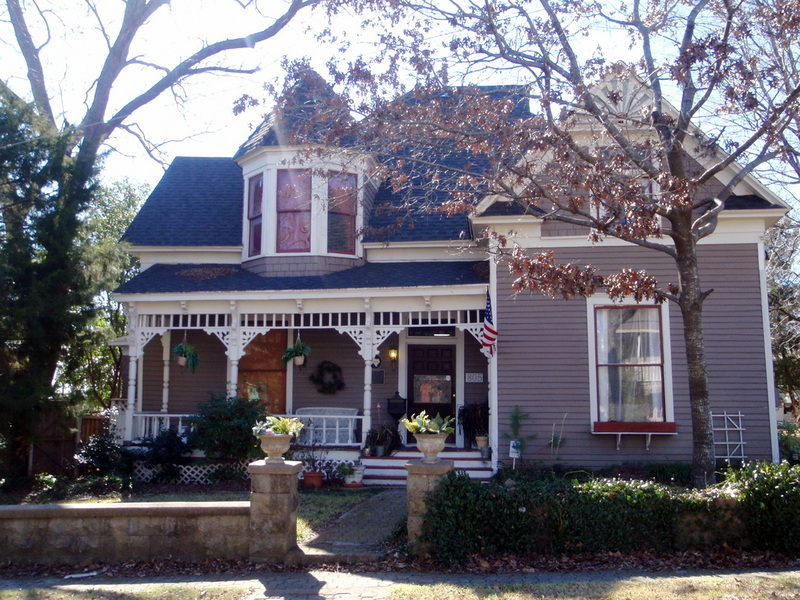 This house is called the J. R. Coggins house on the National Register of Historic Places. IN 1908 AND MOVED FROM McKINNEY.